A massive congratulations to our superstar Jemma. Not only did she get through to the audition stages for the Fellowship for British Hairdressing’s Clubstar, she only went and made the team! 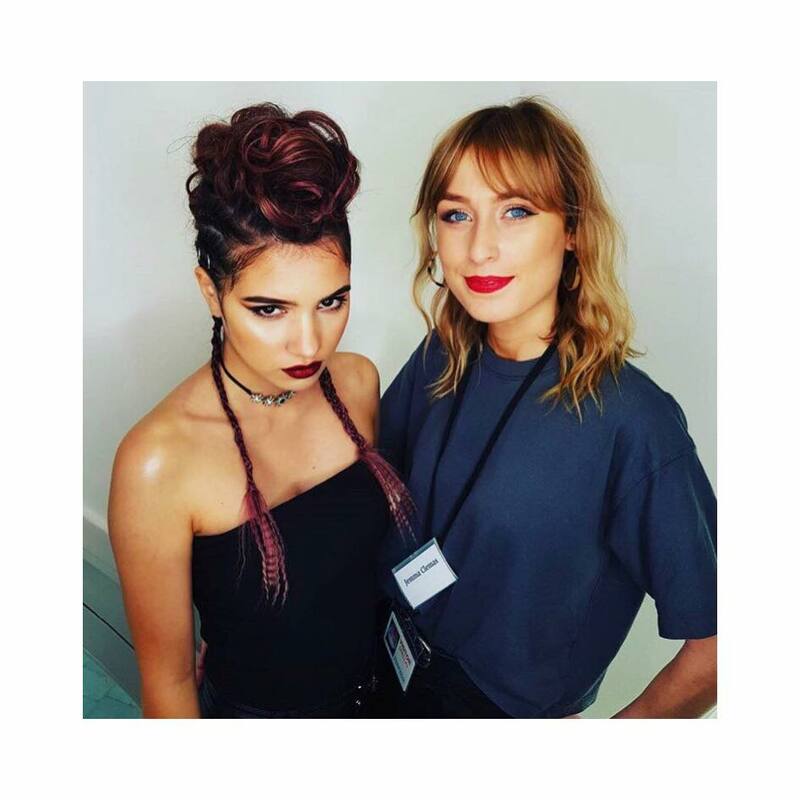 A creative force to be reckoned with an a big inspiration to all of our team, Jemma headed to London with the gorgeous Mimi as her model to create and present her chosen look for a panel of esteemed industry expert judges. She competed with stylists from up and down the country to make the final party of eight. As a member of the team, Jemma will get the opportunity to train with some of the biggest names in the industry to sharpen up her already incredible skills for the next year. We’re absolutely thrilled for her and could not be more proud!